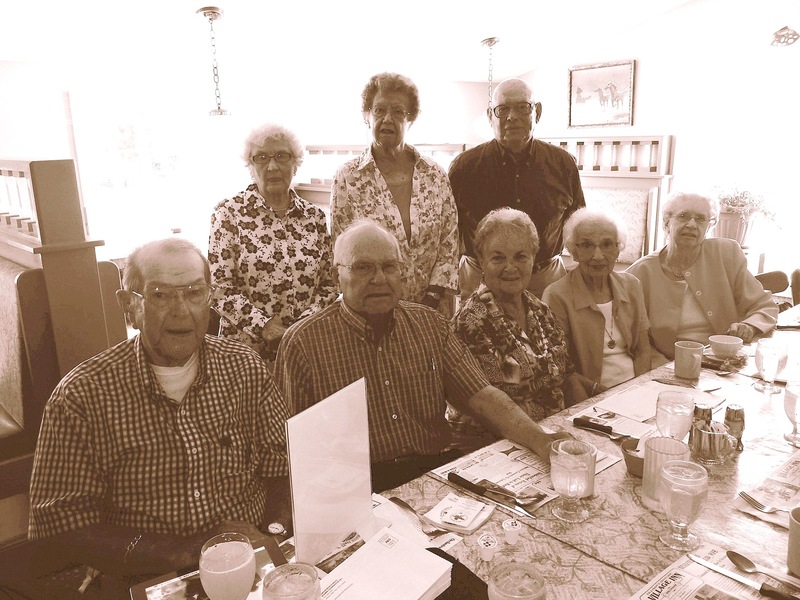 The Class of 1947 held their Reunion Luncheon at the Village Inn on Saturday, August 9, 2014. The group gets together every year for lunch. The class was gracious enough to have Sue Starkweather Miller of the Albion HS Alumni Foundation attend and give an overview of the activities and benefits of the Foundation.